The International and European Federation of Journalists, (IFJ) and (EFJ), joined their UK affiliate, The National Union of Journalists (NUJ), in strongly condemning the Investigatory Powers Bill, which threatens the right to privacy, freedom of expression and investigative journalism, giving the Government sweeping spying powers. 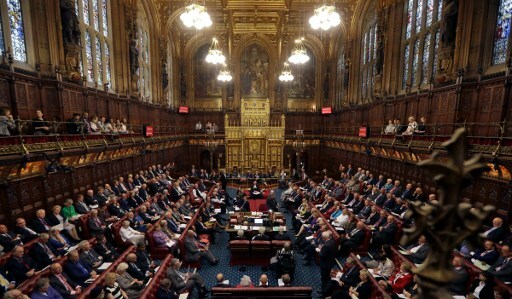 Under the “national security” pretext, the bill, which was passed by the House of Lords on 17 November will force internet and phone companies to store their users’ browsing data for a year and provide them to the Government, giving the authorities full access to citizens’ telephone calls and emails, documents, diaries, contact books, photographs, messaging chat logs and GPS location records, including login details and passwords. There will be no way of opting out and the data will be collected on everyone, without regard to innocence, guilt or consent, with the extra risk of data stealing and leaking. The IFJ and EFJ have backed the NUJ and its campaign against this “unjustified and draconian” legislation. “The bill is an attack on democracy and on the public’s right to know and it enables unjustified, secret, state interference in the press,” said the NUJ in a statement. “The government has argued the bill is about dealing with national security and serious crime but what they have actually done is use terrorism as an excuse to give themselves new powers to spy on journalists”. According to the union, the bill lacks sufficient safeguards for sources and whistleblowers and is an unprecedented attack on long-established and legally upheld commitments to the vital need to protect them. In addition, the lack of protection for sources has an impact on journalists working in war zones or those investigating organised crime or state misconduct. 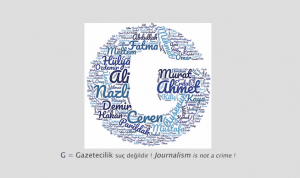 The lack of protections in law make journalists less safe – if a journalist is perceived as an informer, or as a future witness in a trial, then they can become a target. “If this bill is passed into law then we expect and will support legal challenges to it,” added the NUJ. 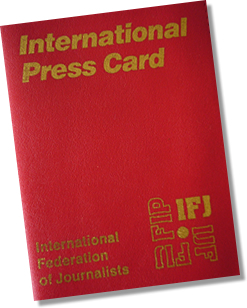 “We join our colleagues in the UK in condemning this bill which enables unjustified state interference in journalism and investigative reporting and exposes journalistic sources and whistleblowers,” said IFJ President, Philippe Leruth. “Under this bill, the state would have no obligation to contact a journalist or media organisation when they access the information stored, preventing our colleagues to uphold the ethical code of conduct enshrining the principle to protect sources”. 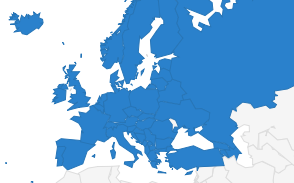 The IFJ and EFJ have submitted this case to the Council of Europe’s platform to promote the protection of journalism and safety of journalists, as they did with a similar legislation in Germany.